On the day that the Daymare: 1998 Kickstarter begins, Invader Studios is pleased to announce that the legendary Director of Resident Evil 3: Nemesis and Planner on the original 1996 Resident Evil, Kazuhiro Aoyama, has agreed to become the ‘Producer Associate’ of Daymare: 1998. Aoyama-san joins Satoshi Nakai, the enemy designer on Resident Evil: Code Veronica (X) and Creature Sketch Artist on Resident Evil 0, on the Daymare: 1998 team. Nakai-san joins the team as ‘Enemy Designer’. Invader Studios pledged to bring back the Horror. Legendary Capcom heroes of the past have pledged to help. Now it is your turn to pledge. 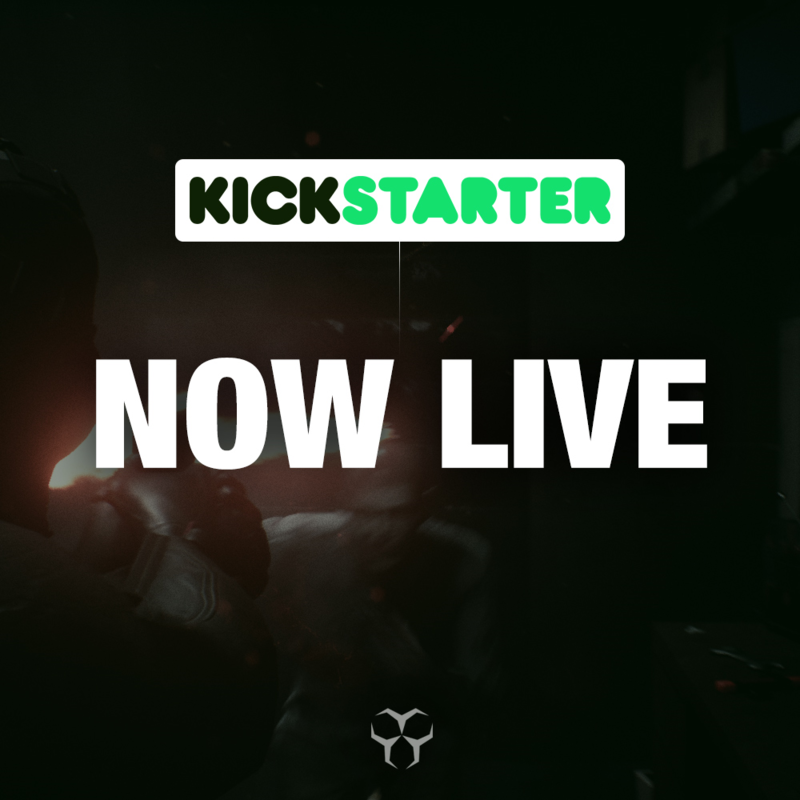 Invader Studios is very pleased to announce that their Kickstarter Campaign for the up and coming Survival Horror game, Daymare 1998 is now live. 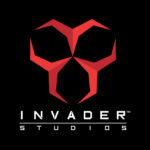 To celebrate, Invader Studios has released a new, cinematic trailer, that shows for the first time, the pure horror of the world Invader Studios has created. The Kickstarter began today and will last for 30 days, finishing on St Patrick’s Day, the 17th March. Because Life was Cheaper in ’98 there are a limited number of very special pledges. The first 98 people can get the game for a €3 discount and will have the privilege of a Special In Game Outfit, showing the world they are one of the ‘Original ’98. But don’t worry if you miss that as the next 1998 people can get the game at a €1 discount and have their own special 1998 Outfit. The standard Digital copy of the game will be available for a pledge of only €15, which will also include your name in telephone books near the call boxes/save points scattered throughout the game. You will also receive a Special Thanks on the official website. There are plenty of other pledges available so please head to the below link to become one of the first backers of Daymare: 1998. Finally, Invader Studios is pleased to announce that Akari Kaida, legendary music composer from the original 1996 Resident Evil, Dino Crisis, Onimusha 3: Demon Siege and Okami, is lined up to be the principal composer for Daymare: 1998. Akari Kaida will join the Invader Studios team as ‘Music Composer‘ upon achievement of the “Special Soundtrack” stretch goal. Don’t forget to check out the new blog http://invaderstudiosofficial.com/site/index.php/blog/ that has recently opened. There will be regular posts with some great insights into the team. Please visit our official website to get new information about the game. Enjoy and… stay tuned and thank you all for your support, whether you become a backer or not.